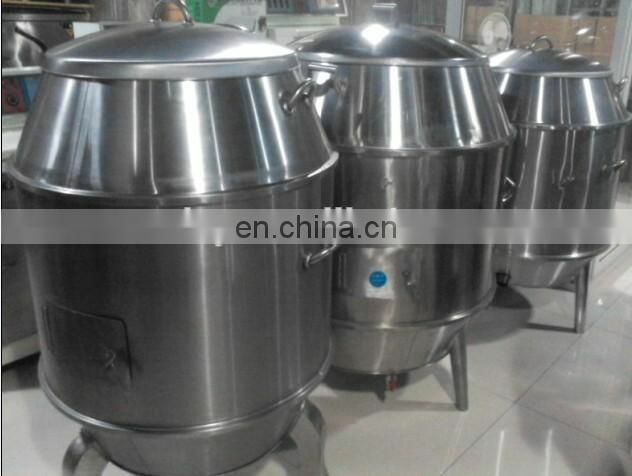 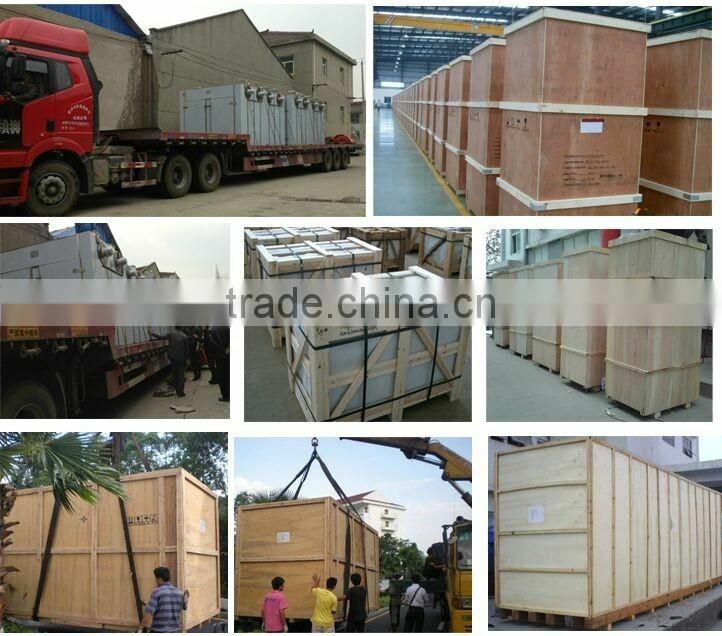 Fruit carbon roast duck furnace system chark type roast duck furnace one kind, whole is made up of three combination and become, qualitative light, mobile convenient for dismantling and easy for cleaning operation, beautiful and easy, inner hanging baking. 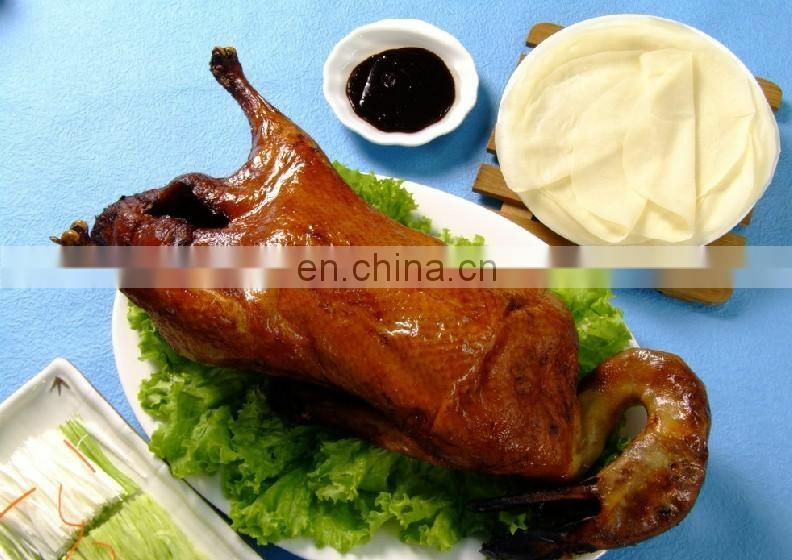 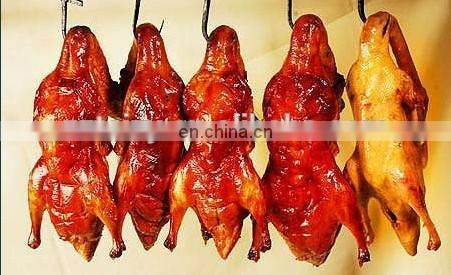 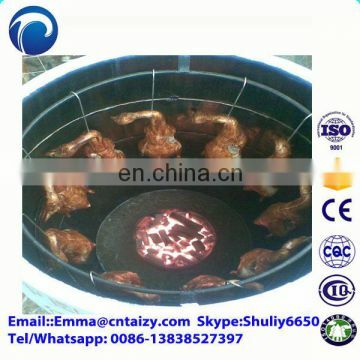 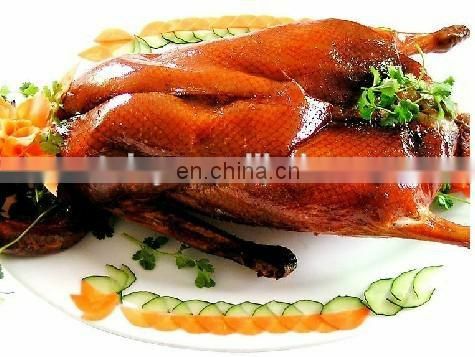 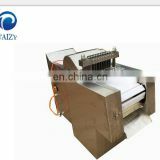 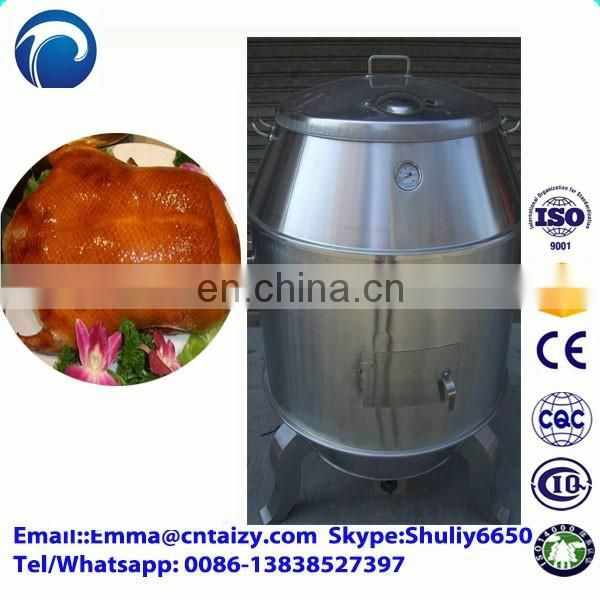 1.The high efficiency and operate easily!Economical duck roasting machine. 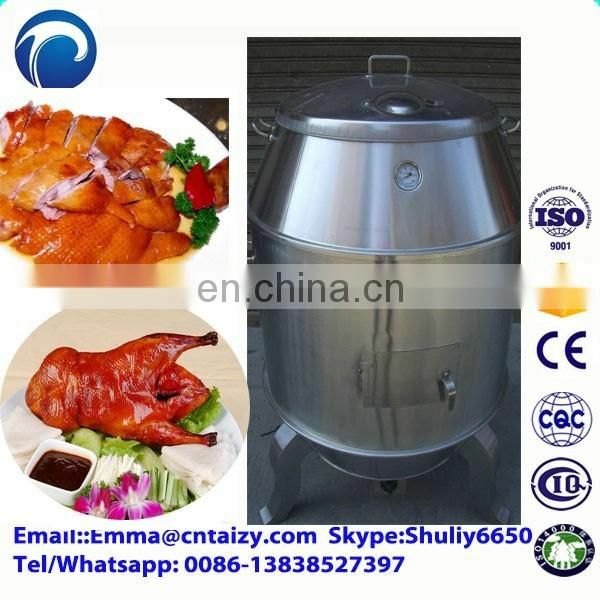 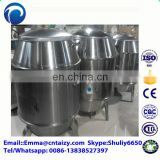 2.This machine is made out from high quality stainless steel. 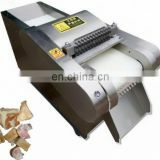 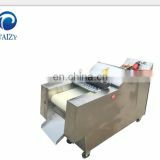 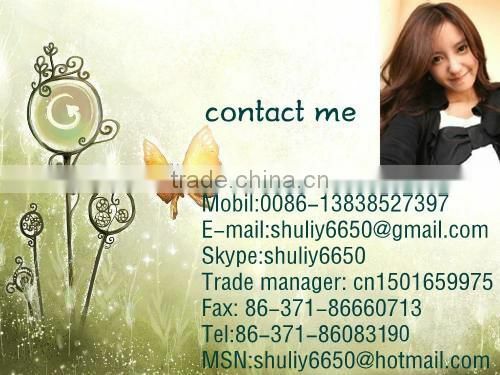 3.The machine has very easy operation and economic price. 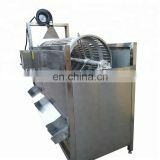 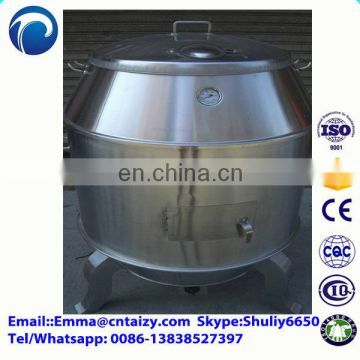 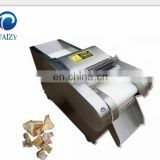 4.Also, the machine has wide application, and can be used to roast duck, goose, chicken, mutton and sucking pig.